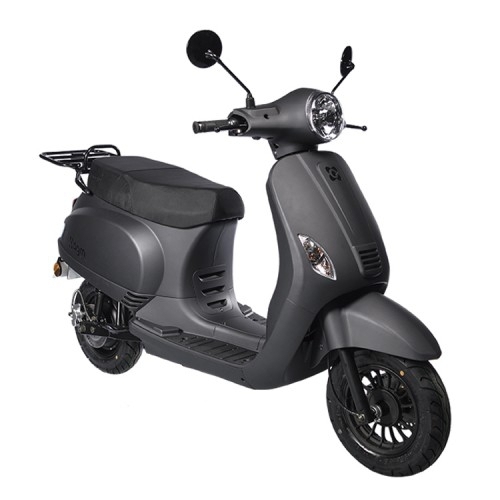 The AGM e-VX50 is one the first electric scooters from the brand. 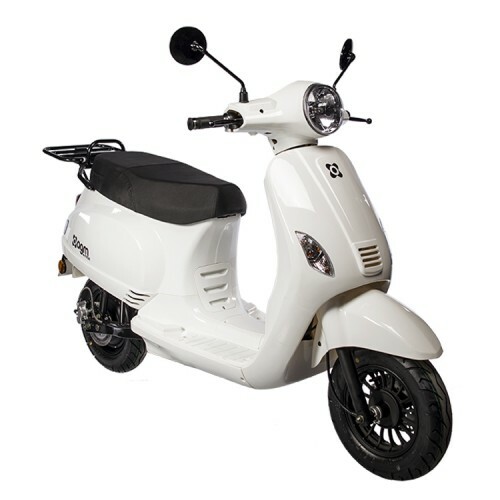 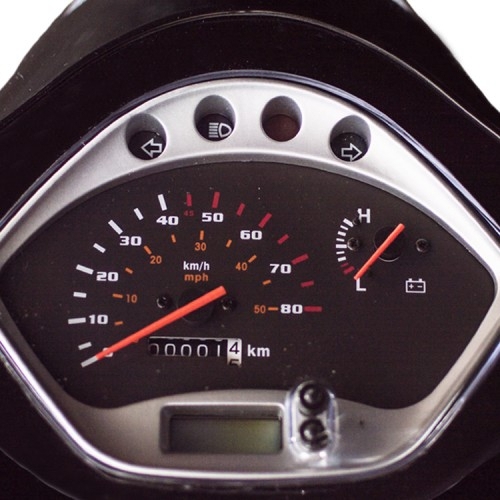 The scooter has a removable Panasonic 30Ah Lithium battery with a range of 70 km. 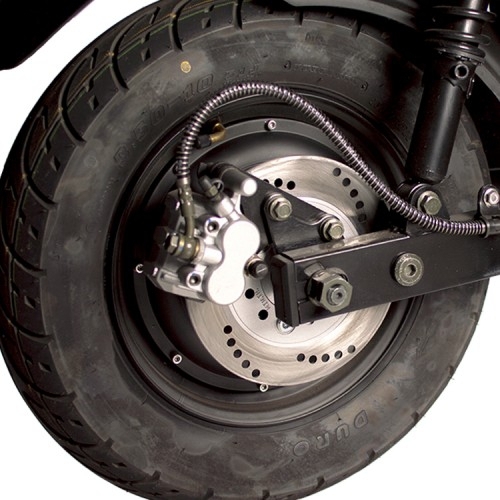 The scooter has a powerful 3,000 watt motor.